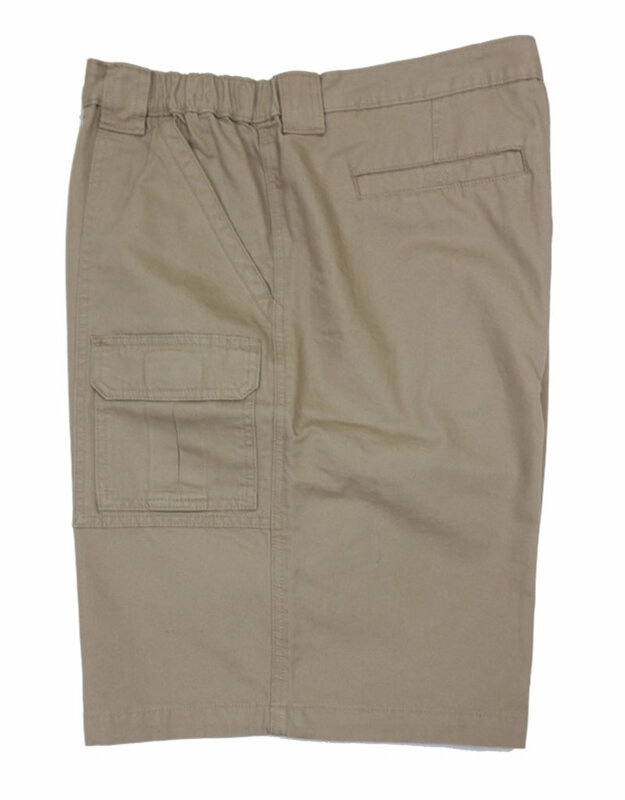 The Savane Hiker Cargo short is just that great little short with pockets galore to meet all your needs. Crafted from 100% cotton, with a flat front style and a hidden comfort waistband. Lets talk pockets. 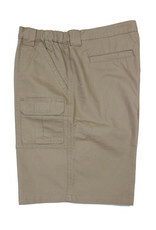 Back welt pockets, front slash pockets, cargo flap closeur pockets on each leg and a hidden tech pocket.